The aim of cooperation is to achieve more with the same resources. 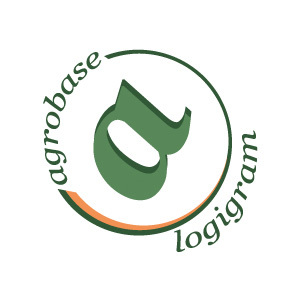 Agrobase-Logigram makes information about good agricultural practice accessible. Its database Homologa contains about 180,000 registered crop protection products from 70 countries. It helps spread the knowledge of available pest/crop-solutions that are efficient, better for human health and the environment. It also gives a basis for global cooperation on finding new solutions.